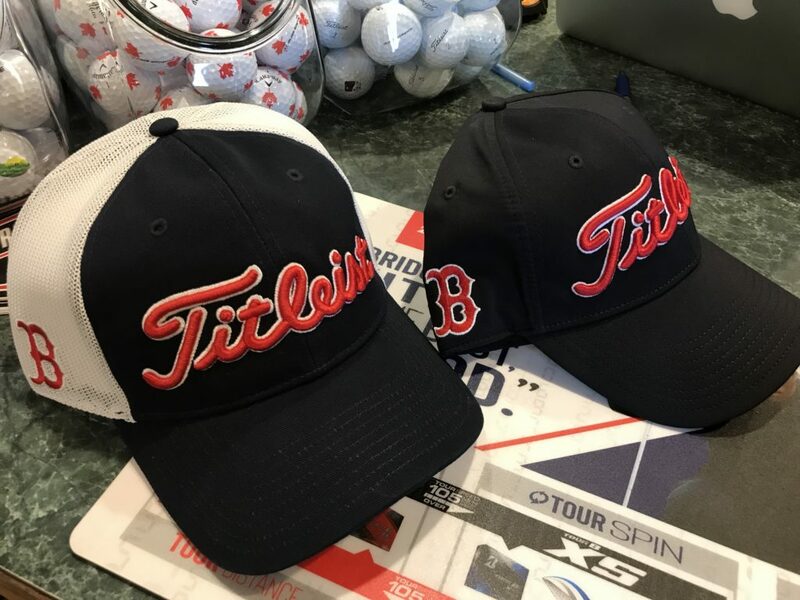 Titleist Boston Red Sox hats are available for $24.99 either style. Stop in and pick one up today! You know you’d look good in one. Why wait?